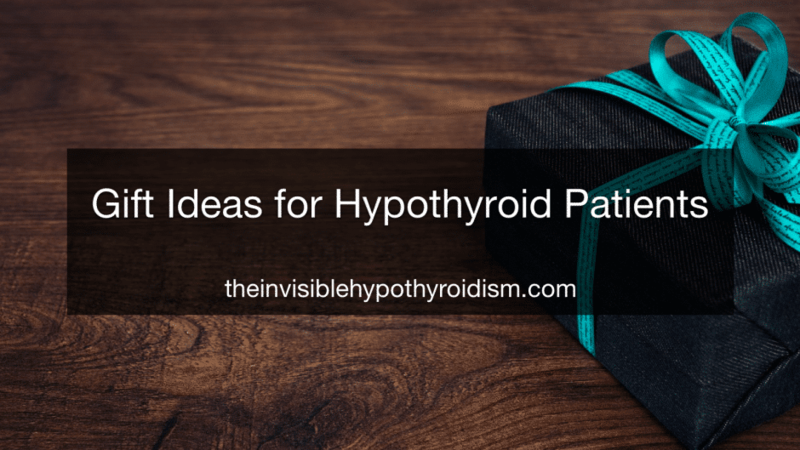 Having a hypothyroid patient on your Christmas shopping list can seem daunting, especially if they follow specific diets or avoid certain chemicals, to help manage their condition/s. So here I am with a list of ideas for present buying this Christmas season. I hope you find it useful! You may have realised that your hypothyroid friend or family member is cold often or has a hard time keeping warm. Many of the items on this list will be following that theme! So hot water bottles can be very thoughtful as well as useful and practical, and there are many fun, cute and cosy designs out there, which aren’t expensive. Woollen covers and even a handmade, knitted cover make them extra special to receive, like the one I’ve linked to below for example. I own two of these adorable thyroid plushies. It’s a really unique, fun gift idea that will sit right at home on someone’s sofa or bed. Complete with Thyroid Awareness ribbon. 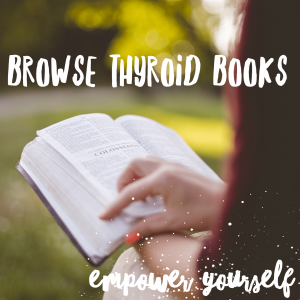 There are many great thyroid books out there that can help your hypothyroid friend or family member feel more in touch with what’s going on in their body, empower them and educate them. They’re often also very, very interesting to read. 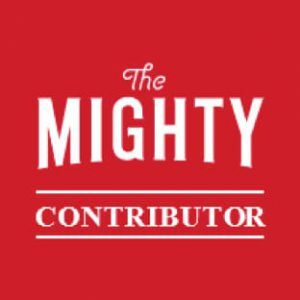 I have reviewed several books here that you can browse through. 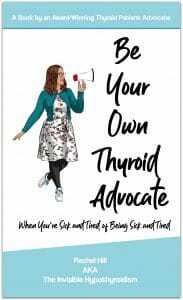 My own book, Be Your Own Thyroid Advocate: When You’re Sick and Tired of Being Sick and Tired, is a good book for people living with hypothyroidism to begin. Following the ‘warm’ theme, a blanket can also make a lovely gift idea. Since they come in a range of sizes (to suit a bed, sofa, armchair etc. ), materials, colours and patterns, you should be able to find one for everyone. Just check that your receiver isn’t sensitive to any particular materials, or go for a material that’s safe such as cotton. You could even make one yourself. I’ve linked to a 100% Recycled Cotton Blanket in various colours, below. Again, these items promote warmth and can be something we don’t tend to treat ourselves to. A matching set or even a cute hat on its own can be fun to shop for. If your receiver doesn’t leave the house much due to their health conditions, perhaps this isn’t the best gift idea for them. A great item for wearing around the house, this one is also suitable for those who are at home a lot. Or if they could do with a pair of work slippers! (What a fab idea). With various styles out there and a range of colours for both men and women, slippers can be a great choice. The ‘bootie’ style slippers that I particularly love are extra warm and cosy too. Once thought of as the embarrassing, rubbish Christmas present, but now very much back in fashion. Receiving a pair of socks can be boring at Christmas, but there are fun and better options out there. ‘Cosy socks’ as they’re often called, fluffy, thick socks, specifically aimed for bed wear or for wear with boots in the winter, are incredibly popular at the moment and offer increased warmth and comfort. I’ve linked to the type of thick, fluffy ones I mean below. Who doesn’t like receiving pyjamas at Christmas?! 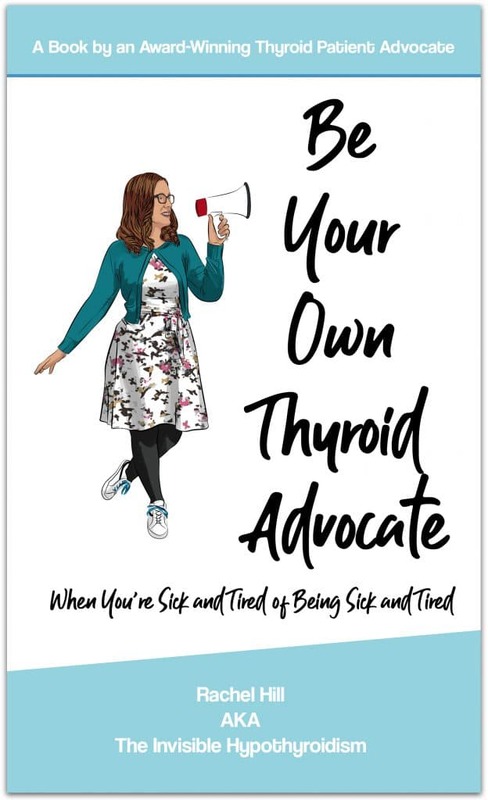 Some of us thyroid patients end up spending a lot of time in our PJ’s and dressing gowns due to sickness and/or lack of warmth, so you know they’ll be well-used. Sometimes it’s helpful to get an extra burst of warmth when you’re out and about and perhaps gloves aren’t quite warm enough. Hand warmers provide immediate warmth and can last for hours, protecting those fingers from becoming icicles. A more expensive gift, but still worth mentioning in case you’re looking to spend a little more on perhaps a closer friend or family member. An electric blanket can be heaven in the winter, especially with heating bills on the increase, bedrooms may not be as warm as they should be. An electric blanket is an incredibly thoughtful gift and will be very appreciated. The Silentnight electric blanket is well reviewed. As well as it being another way to keep ourselves warm, tea can offer many health benefits. There are many ‘posh’ tea brands out there which offer a range of interesting blends and all in lovely packaging, too. Some hypothyroid patients are caffeine-free, though, and follow other diets, so it’s worth double checking if they’re gluten-free etc. just to be safe. A nice mug or tea strainer is another fun gift idea, to support their use of warm drinks! 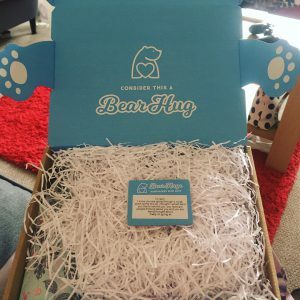 Several companies now exist that specialise in ‘personalised gift boxes’. 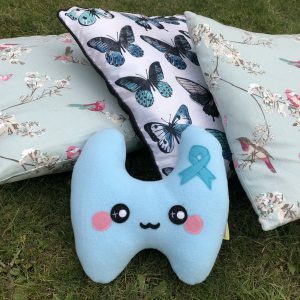 These boxes of lovely items, lovingly packaged and presented beautifully, are bought from the company and sent directly to the recipient, packed full of goodies of your choice. They can include chocolates, tea, socks, teddy bears etc. and are a real heart warmer. Examples I have used include Bear Hugs and Blurt Buddy Box. They have always gone down a real treat. Just ensure all items are suitable for the receiver, food and drink especially. You may have seen little signs or placards around the shops with motivational wording on, song lyrics or otherwise happy thoughts. 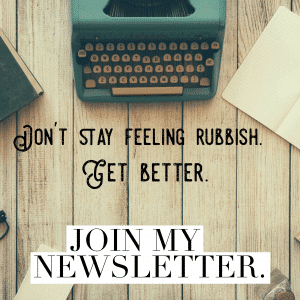 ‘Dream Big’, ‘Live the life you love’, ‘This is my happy place’ are all common ones I’ve seen, and, provided your recipient won’t find them patronising or silly, they can be really uplifting to someone battling a chronic illness like hypothyroidism. Inspirational Dr Seuss Quote – ‘Be Who You Are’ – Framed Print With Mount – 12 x 10 Inch. 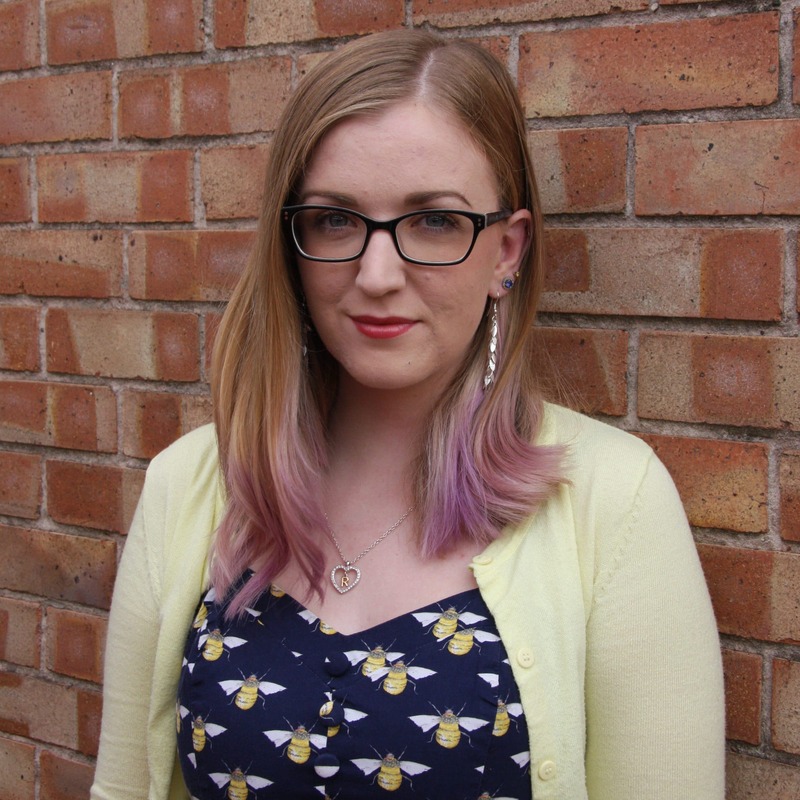 Adult colouring books are crazily popular. With their intricate designs and beautiful pages, adult colouring books help you to de-stress, can help mental health conditions such as anxiety and depression and give purpose. They’re a nice hobby for someone who perhaps spends a lot of time at home or deserves some ‘me’ time and you can pair it with a nice set of colouring pencils. A trip to a craft shop should give you plenty of choice. This can be a little trickier. Double and then triple check that your recipient doesn’t have any allergies or isn’t otherwise avoiding certain chemicals in beauty products. 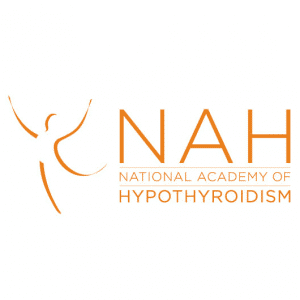 Some of us hypothyroid patients use all-natural hand creams, make up and bath products, and only stick to certain brands. Don’t be afraid to ask us what they are, or when you’re next round our house, have a look at the products in our bathroom for hints! The same goes for candles and other scented gifts. They can be lovely and relaxing, but we may avoid certain chemicals, so don’t be afraid to ask us, or, if you want to be safe, go for an all-natural option. 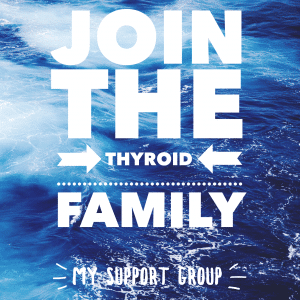 Many thyroid patients benefit from more comprehensive testing, and what else says ‘I support you living your best life’ than some tests they may otherwise not buy themselves? For the UK, Medichecks is a very popular choice for inexpensive yet comprehensive further testing. 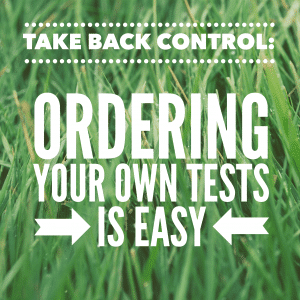 Their test kits are even designed so that you can obtain a blood sample from yourself in the comfort of your own home and then pop it back in to the post. 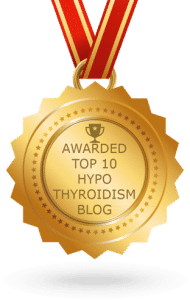 You can order the all important thyroid function test, Reverse T3, cortisol testing for your adrenals and thyroid antibodies to check for autoimmune hypothyroidism (Hashimoto’s). Another trusted place you can order some more in-depth thyroid testing is TrueHealthLabs, who offer countless tests for the US and Europe. For those of us in Europe, we can order a thyroid function test, Reverse T3, Adrenal testing and more. Seasonal Affective Disorder (SAD) can be common in those with hypothyroidism and can lead to depression, in the darker months of the year. Another more expensive gift option, SAD lamps are very popular at helping to combat depression and low mood, and can be a practical gift for your hypothyroid friend or family member. I hope you’ve found this list helpful and have gathered some inspiration for your Christmas shopping. If you have any more ideas, add them below in the comments section! Yes to all of these – this is like a gift idea post of things to buy myself! !